WAAW Foundation offers international internships to outstanding WAAW College Chapter fellows in partnership with AIESEC and hosts companies in the United States from 8-12 weeks. 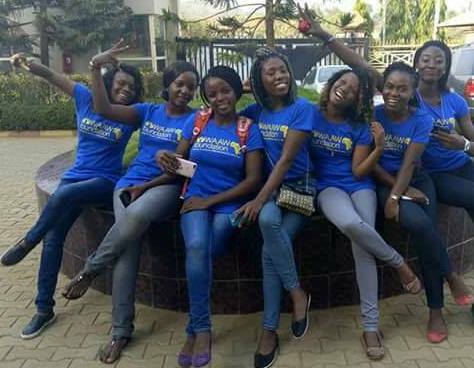 The international Internship provides WAAW College Chapter fellows with practical work experience that enhances their personal and professional development. Interns are provided with a practical experience that impacts their future career and contributes towards key global issues across a variety of fields in Science, Technology, Engineering, and Mathematics. It is a great way to gain the needed work experience, boost your resume and fulfill your goals while contributing to key global issues across a variety of fields. This internship provides WAAW fellows the opportunity to explore real-world scenarios and solve practical problems in our society. It is specifically geared towards developing teamwork and leadership skills, our internships do not only give students real-world field experience but will also equip them with both soft and hard skills, including leadership and intercultural fluency. All necessary field training and materials. A professional recommendation on completion of the internship. After a successful internship, qualifying candidates may receive the opportunity for ongoing collaboration. Our internship programs can be in any of these fields. They must be between the ages of 18 to 27 years. They must have a valid passport of their country. They must commit to returning to their home countries to give back to their communities with the skills gained. Outstanding interpersonal and teamwork skills. Ability to critically assess challenges and identify effective solutions. Flexible, optimistic approach; committed to overcoming challenges. Flexibility and comfort with ambiguity. Self-starter with an entrepreneurial spirit. Strong working knowledge of MS Outlook, Word, Excel, PowerPoint, and the Internet. High energy, passion, and commitment to WAAW’s mission and vision. 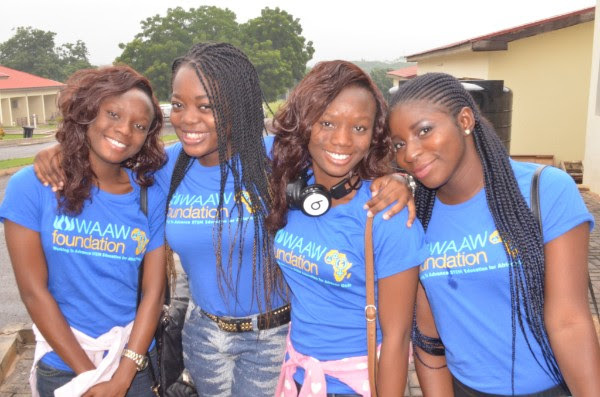 WAAW Foundation in partnership with AIESEC offers international internship opportunities to WAAW College female fellows for 8-12 weeks. The interns gain real-life practical training and orientation, staff mentorship, and unforgettable life-changing experiences. NOTE: Interns must cover the cost of their passport and Visa applications. Interested candidates to complete the online application form. Applicants are assessed based on their records of active engagement in their STEM chapters and high academic performance. Internships in host companies are offered in line with the intern’s course of study. Applicants are interviewed for the next stage by both WAAW Foundation and the host company. Then successful applicants receive an invitation letter and begin the visa application process.